A stylish customized website with our satisfaction guarantee. We post your texts / photos and keep your website up-to-date. Optimal findable in search engines, ensures sufficient and the right kind of visitors. 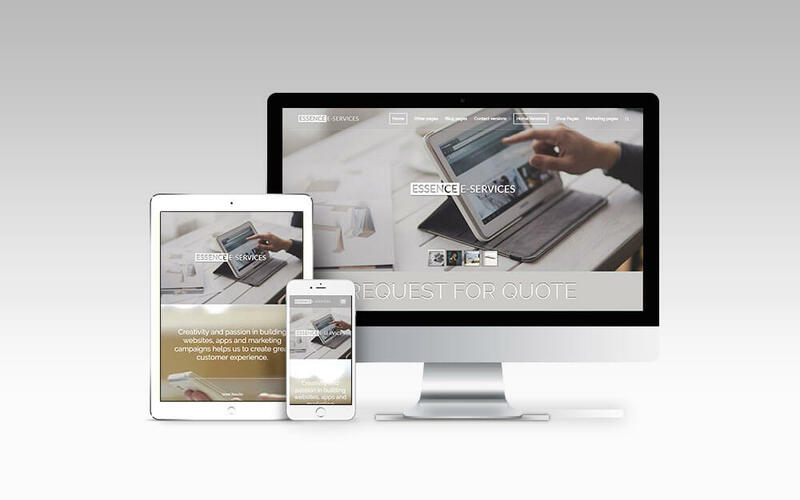 100% responsive; suitable for all computer and smartphones / tablets screens. Easy to keep up to date with a very user-friendly CMS system in your own language. You keep your website up-to-date independently, 24/7 whenever you want it from your lazy chair. A sophisticated search engine strategy ensures sufficient and the right kind of visitors. Regular software updates so that your website always meets the latest technical (safety) requirements. 100% responsive; suitable for all computer screens and smartphones / tablets. 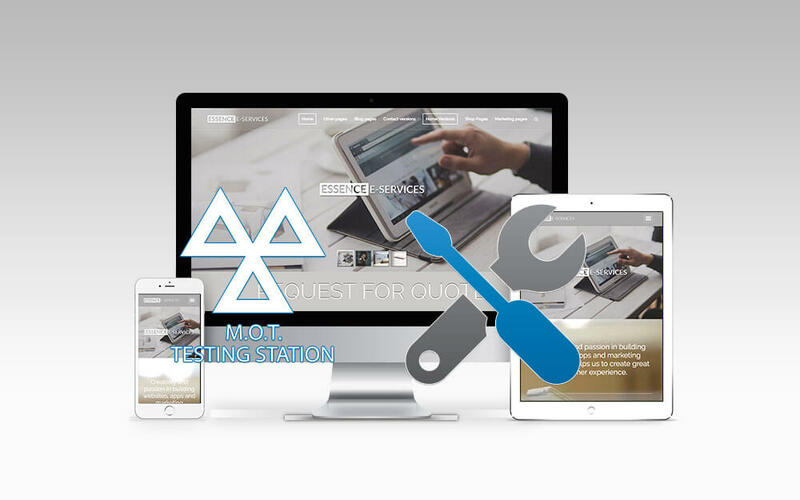 Have your current website subject to a “MOT inspection”. You have a website and think it can be improved? Request an online website scan without obligation and receive a recommendation report that goes into different aspects of your website. Also for updating and improving your existing website, you have come to the right place! Complete with your most important information such as; Address, phone number, e-mail, opening hours etc .. Provided with text and photos / video. 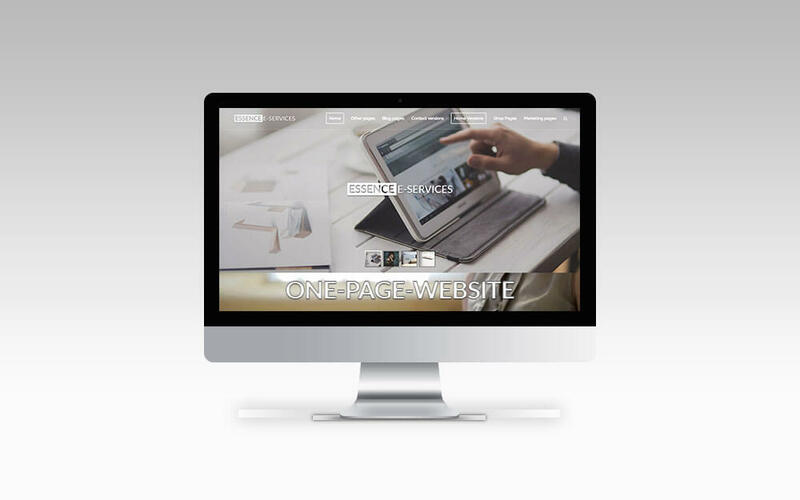 Web design that presents your company professionally. Provide everything you need to promote your business. Easy to find in the search engines. 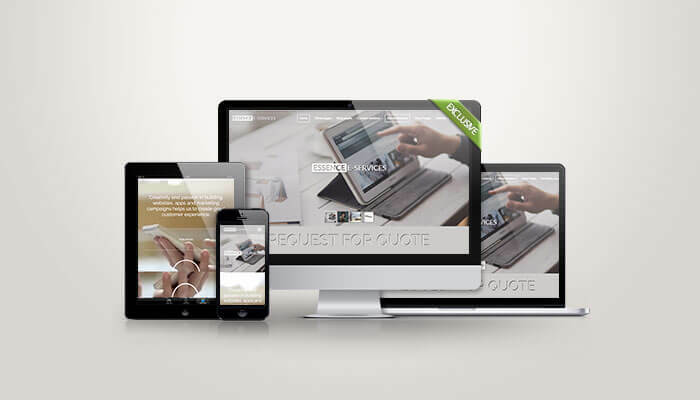 Why choose us for your new website?